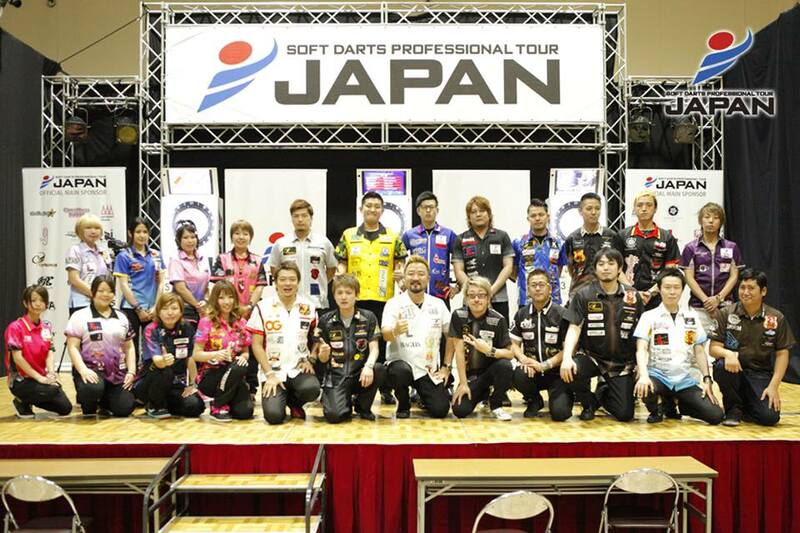 JAPAN 2015 STAGE 7 Live Webcasting! 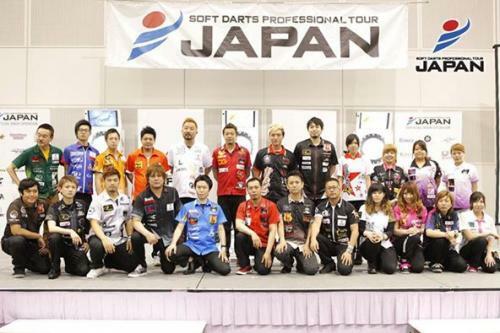 JAPAN 2015 STAGE 6 Live Webcasting! THE WORLD 2015 STAGE 3 FRANCE Live Webcasting!